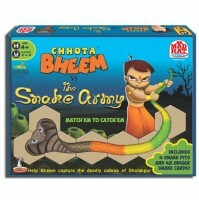 A game of Strategy and Heroism! 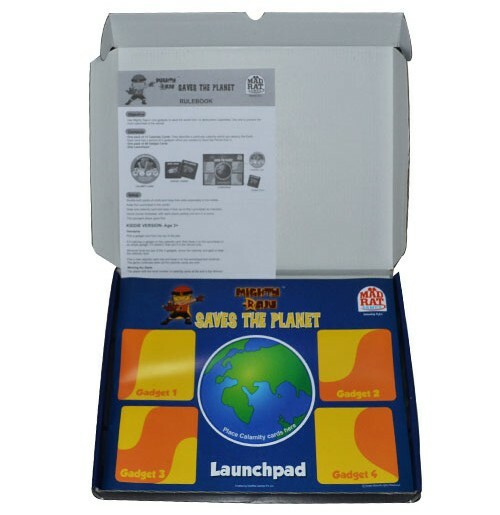 Calamities like Earthquake, Asteroids and Alien attack are pushing the world towards global destruction! 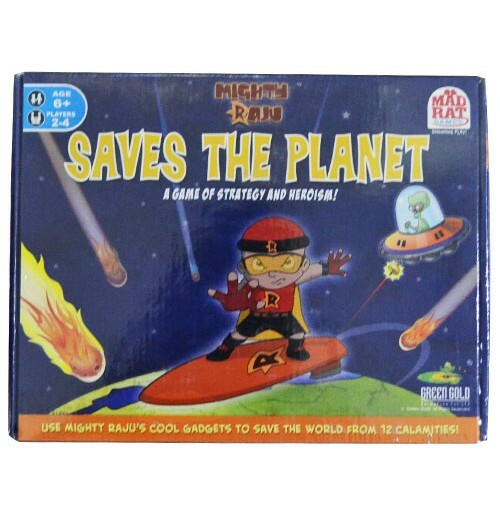 The world needs a hero to save it - someone with superhuman abilities like Mighty Raju! 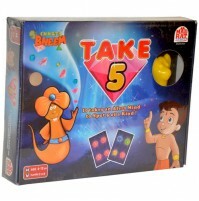 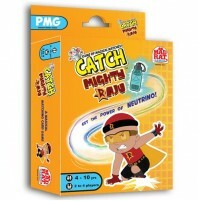 Use Mighty Raju's cool gadgets to prevent the Calamities and Save the Planet! 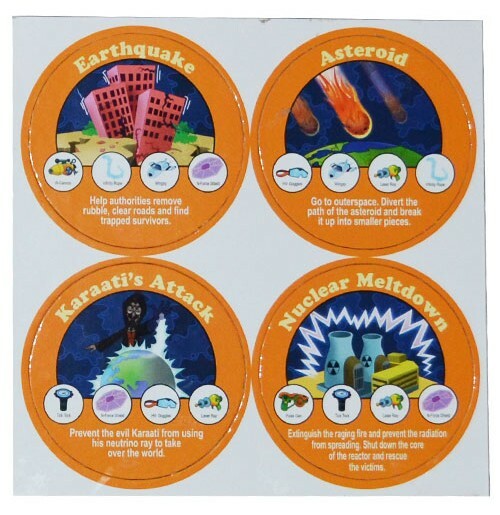 There are 12 calamities which will destroy the world if not prevented. 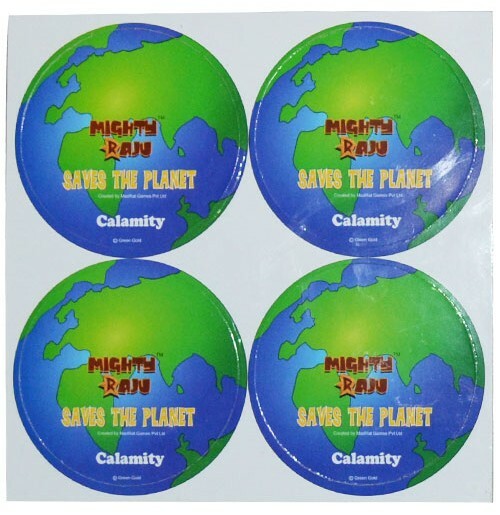 Each calamity needs a particular set of gadgets to tackle it. 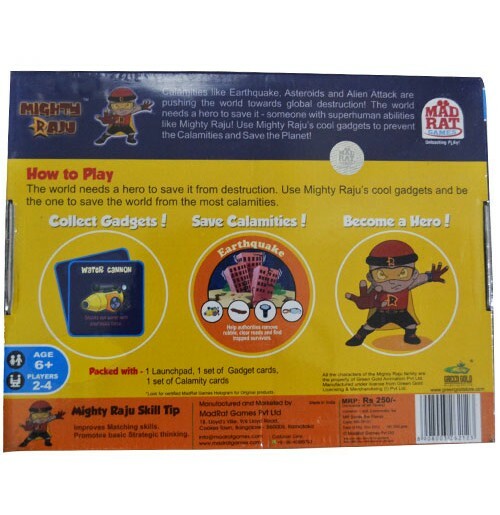 Use Mighty Raju's cool gadgets and be the one to save the world from the most calamities. 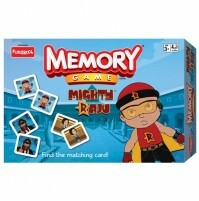 So what are you waiting for - Get going with Mighty Raju and become a famous superhero!